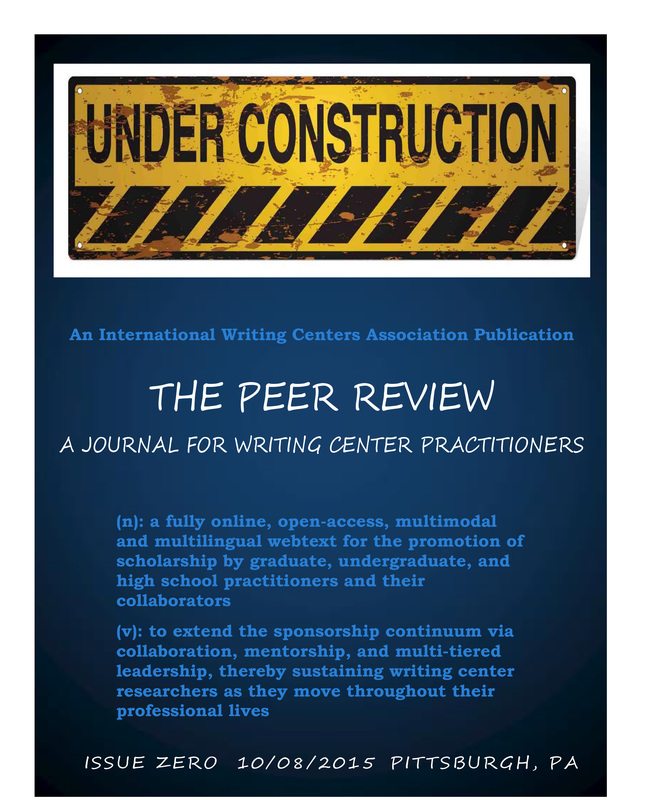 #IWCWeek, Day 5: Introducing The Peer Review! #IWCWeek Day 5: Research and Publication Day! From conferences to journals to articles to books to websites and apps, writing centers generate a lot of diverse research! Today, Day 4, we celebrate research and publication and invite you to share the work your center is doing, whether finished or in process. 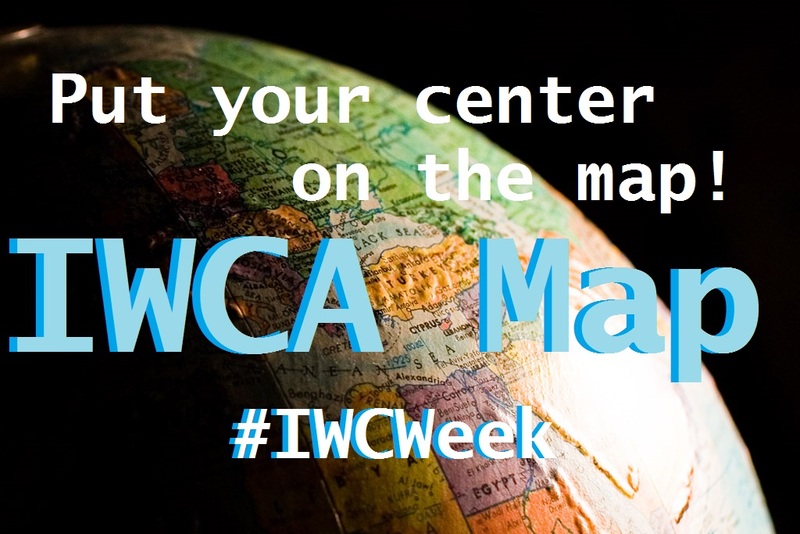 Highlight the research activities happening in your center and tag your posts with #IWCWeek! Also, today, a special treat! Writing center scholars will be hanging out on Twitter to chat with you and give you feedback on your research ideas and pitches. Trixie Smith, Ph.D., Director of the Writing Center at Michigan State University and a member of the IWCA Board, will be on Twitter from 10am to 12pm EST. Tweet to her at @tgsmith12! Later today, tweet to @ampersandWCJ to chat with the amazing editors of the Writing Center Journal. We look forward to hearing about your projects today! 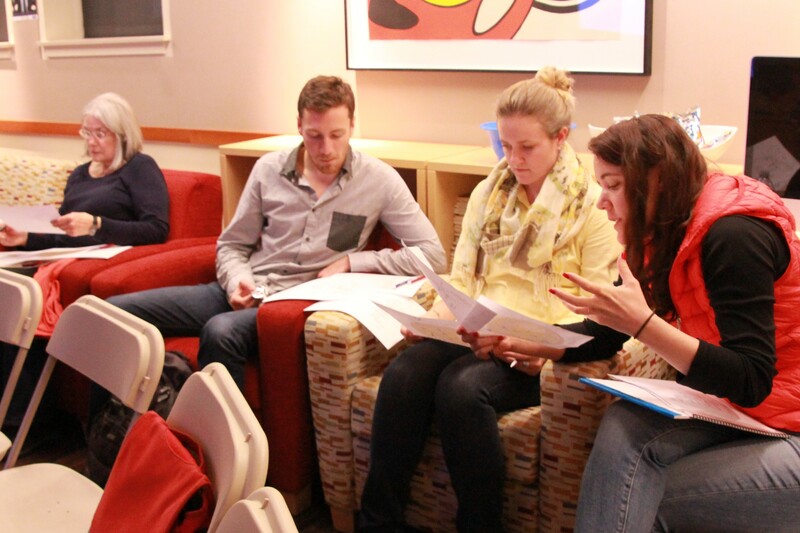 This look into a day in the life of a writing center comes to us from Allie Fijolek, Student Outreach and Community Associate at the Hume Center for Writing and Speaking at Stanford University. 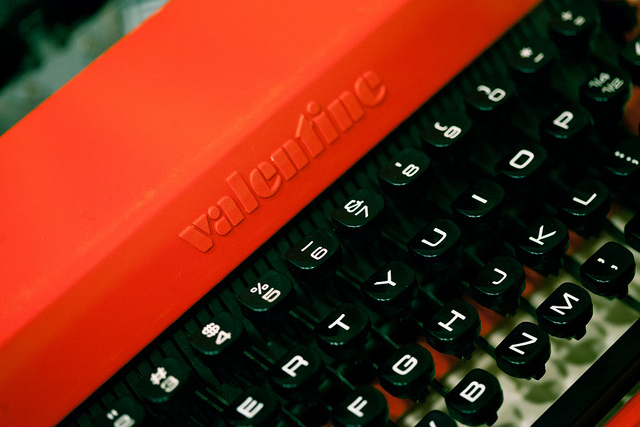 It’s Tuesday, February 10, 2015 at 6pm. We are just over halfway through the day—tutoring began eight hours ago and will continue for another six hours, ending at midnight. Over 40 undergraduate and graduate students have been scheduled for half-hour and hour-long appointments today with one of 15 writing or oral communication tutors—a typical day in the Center. Additional students attend drop-in tutoring with the other 17 tutors working today. (In all, we have 150 hired tutors, a team including undergrads, grad students, and lecturers.) A number of peer oral communication tutors (OCTs) conducted workshops on effective presentation skills earlier today in classrooms across campus, and several peer writing tutors will be working with late night tutees in our satellite dorm locations from 10 pm to midnight. In addition to the buzz of workshops a nd tutoring, the Center is bustling with administrative activity. From reviewing tutor applications submitted by prospective tutors for the 2015-2016 academic year, to assisting student volunteer art curators who are updating our Center as a student art gallery space, and from preparing for a Valentine’s Day event to help students craft written and oral love notes, to greeting students and fielding questions at the reception desk, there is plenty of excitement to go around!